All regulated laboratories, including pharmaceutical, clinical testing, and food and cosmetics testing laboratories, must properly execute the calibration of instruments and validation of analytical methods. Following correct procedures ensures the generation of reliable data, which leads to the manufacture of safe and effective products. 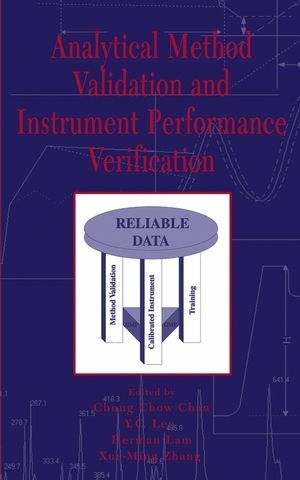 Full of practical tips on validation techniques and detailed discussions of instrument performance verification, this comprehensive guide represents a one-stop reference for remaining current in today's regulatory environment. Analytical Method Validation and Instrument Performance Verification provides an invaluable working reference for laboratory managers, calibration scientists, and research and development scientists. CHUNG CHOW CHAN is a Research Scientist at Eli Lilly Canada, Inc.
Y. C. LEE is the associate director of Patheon YM, Inc., in Canada. HERMAN LAM is Manager of Automation and Lab Systems at Glaxo Smith Kline Canada. XUE-MING ZHANG is a Supervisor at Novex Pharma. Chung Chow, Herman, and Y. C. are the founders of the Calibration and Validation Group (CVG). CVG is a scientific organization based in Canada that focuses on the advancement of the sciences in method validation and instrument qualification. 1. Overview of Pharmaceutical Product Development and Its Associated Quality System (C. Chan & E. Jensen). 2. Potency Method Validation (C. Chan). 3. Method Validation for HPLC Analysis of Related Substances in Pharmaceutical Drug Products (Y. Lee). 4. Dissolution Method Validation (C. Chan, et al.). 5. 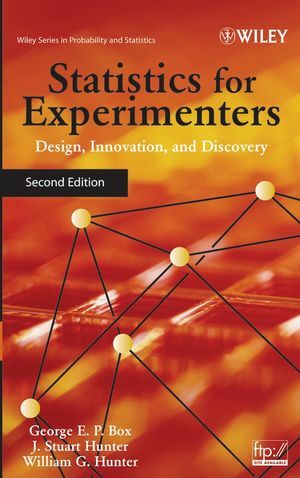 Development and Validation of Automated Methods (C. Incledon & H. Lam). 6. Analysis of Pharmaceutical Inactive Ingredients (X. Zhang). 7. Validation Study of JP Heavy Metal Limit Test (Y. Nishiyama). 8. Bioanalytical Method Validation (F. Garofolo). 9. 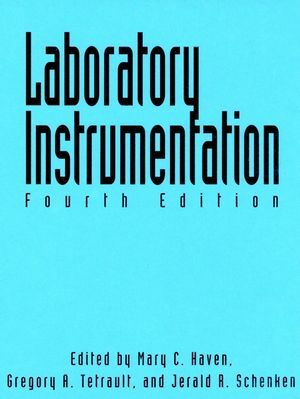 Procurement, Qualification, and Calibration of Laboratory Instruments: An Overview (H. Lam). 10. Performance Verification of UV-Vis Spectrophotometers (H. Lam). 11. Performance Verification of HPLC (H. Lam). 12. Operational Qualification of a Capillary Electrophoresis Instrument (N. Baryla). 13. LC-MS Instrument Calibration (F. Garofolo). 14. Karl Fisher Apparatus and Its Performance Verification (R. Jairam, et al.). 15. 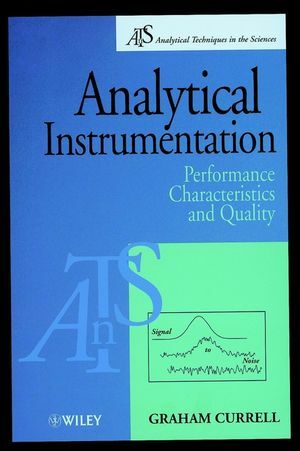 The pH Meter and Its Performance Verification (Y. Tse, et al.). 16. Qualification of Environmental Chambers (G. Wong & H. Lam). 17. 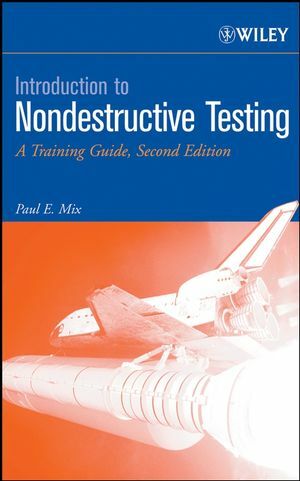 Equipment Qualification and Computer System Validation (L. Huber). 18. Validation of Excel Spreadsheet (H. Brunner).